KAMPALA – Ugandans will have no choice but to line up behind their candidates of choice during the voting exercise for Local Council leaders. This follows the Electoral Commission saying it is too late to change the procedure. In an exclusive interview with PML Daily on Wednesday morning, the EC deputy spokesperson Paul Bukenya, said they were not aware of EU having interest in funding the secret ballot system of voting LC leaders. He added that acquiring funds for this exercise has been a challenge, so had they known of this offer, they wouldn’t turn it down. Mr Bukenya was speaking in the wake of revelations made by Amb. Stephanie Rivoal, the French envoy to Uganda, that the European Union offered to finance the secret ballot system for Local Council Elections. 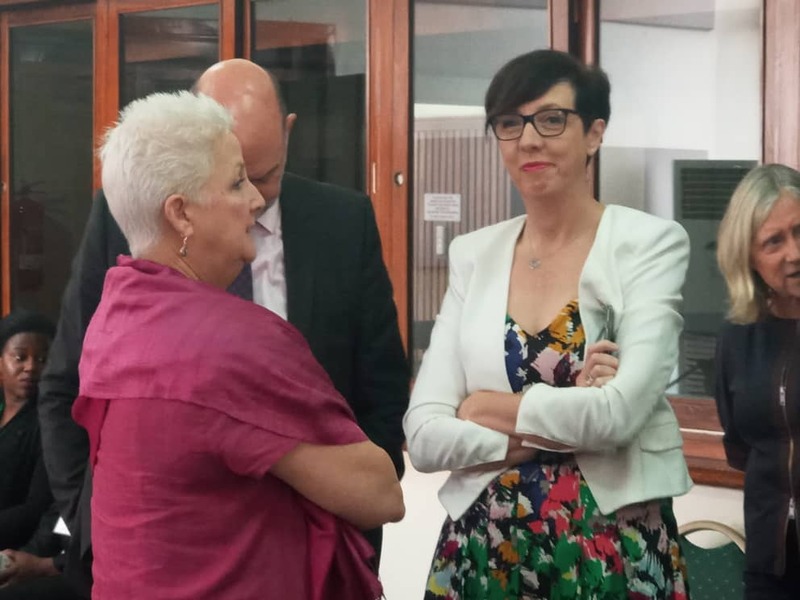 Ms Rivoal was speaking on Tuesday during a meeting with Speaker of Parliament Rebecca Kadaga and a team of 15 diplomats from countries including the UK, US, Norway, Japan, among others. “We didn’t know that our development partner (read EU) were interested in offering such help. We gave Parliament our budget two years ago with a big tune of money due to the fact that using the secret ballot system in 6,000 villages would need lots of funds to acquire ballots papers, ballot boxes and other material used in this process which the government did not have. 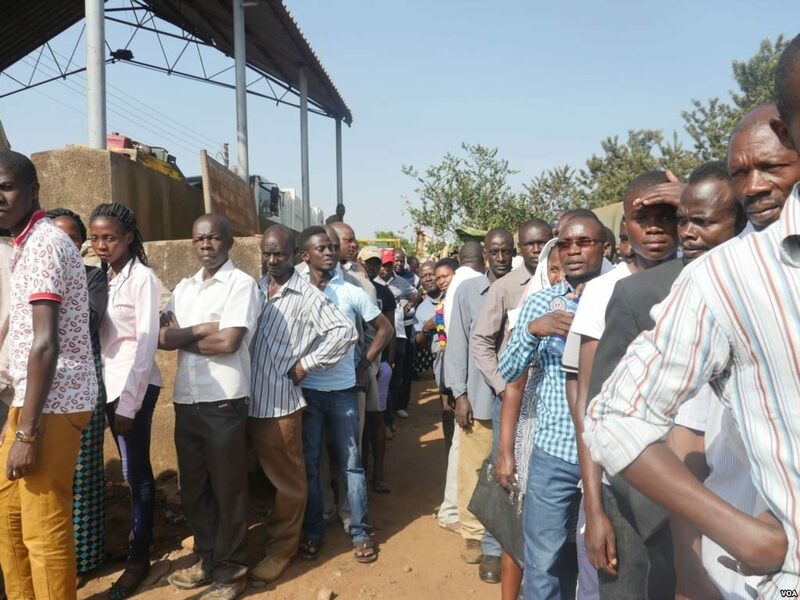 So we decided to go for a cheaper method of lining up behind candidates,” said Mr Bukenya. He added that they are folowing exactly what the Parliament decided. 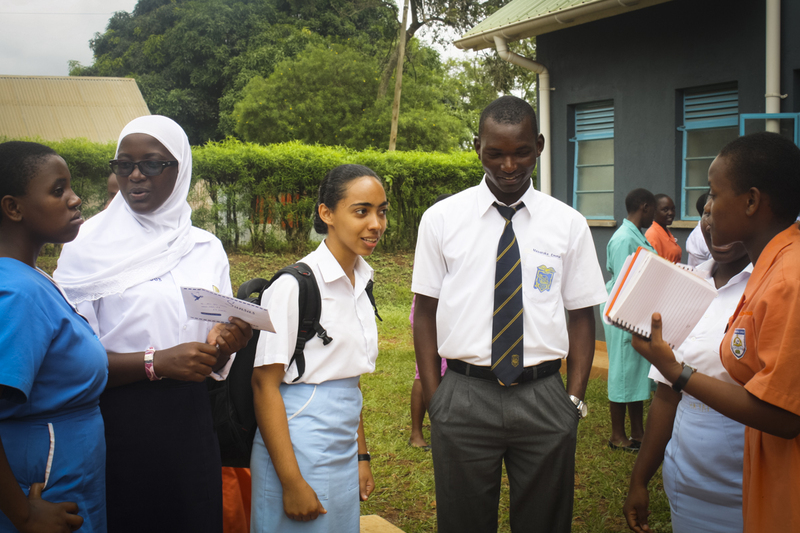 Uganda will hold the Local Council elections on July 10, 2018, a day that is expected to be gazetted a public holiday to give chance to school-going Ugandans who are 18 years and above and registered to take part in these elections to be able to participate. 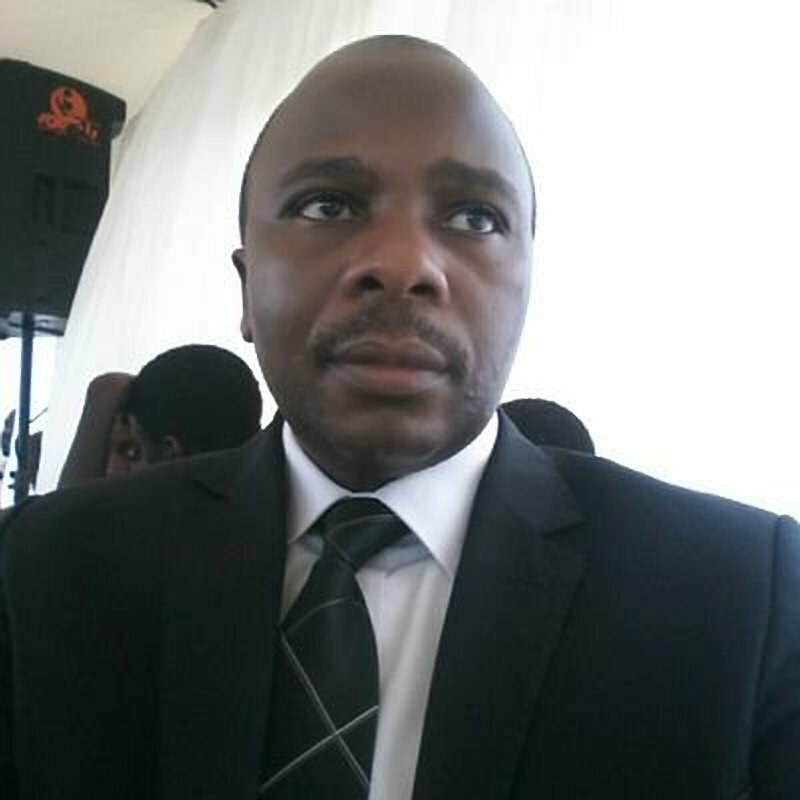 The High Court last year blocked the elections after a one James Tweheyo challenged the process in absence of Advanced Secondary Students who were eligible to either vote or stand as candidates and were sitting their final examinations then. These elections come at a time when President Yoweri Museveni came out with a 10 point plan to curb crime rin the country, saying restoring LCs was a vital step. These will be the first elections after a period of 17 years, having had the last elections in 2001.